As your passion for piloting drones continues to grow, it is important to make sure you are operating within the right guidelines while conducting flights. 2. You Can Make Money Now! In order to make any money using drone technology you, under FAA regulations, MUST be Part 107 certified. Yes, this even includes media content that is being monetized in any fashion using aerial footage/data collection. As the industry continues to grow at a rapid pace, the FAA is beginning to crack down on pilots flying their drones for commercial use issuing large fines, which can present a large financial risk to your operation. Once you receive your Remote Pilot's License, the doors open much wider for the restrictions on where you can conduct drone flights. The FAA trusts Part 107 pilots to contact Air Traffic Control and issue waivers to fly in classified airspaces. 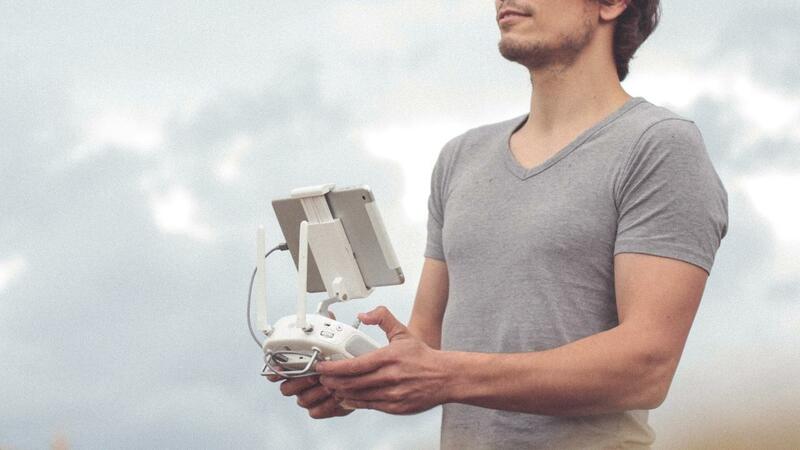 With a $27B market by 2025, there is plenty of opportunity for drone enthusiasts to enter this booming industry and get a piece of the pie while doing something that they love. Join Altitude University's Exclusive Pilot Member Area to Gain the Confidence and Knowledge you Need to Become a Top-Tier Drone Pilot. Join Altitude University's Exclusive Drone Pilot Training Member Area! Creating The Ultimate Sales Pitch for your Drone Business.